You are amazing. We know it. And we want to make sure whoever interviews you next knows it. 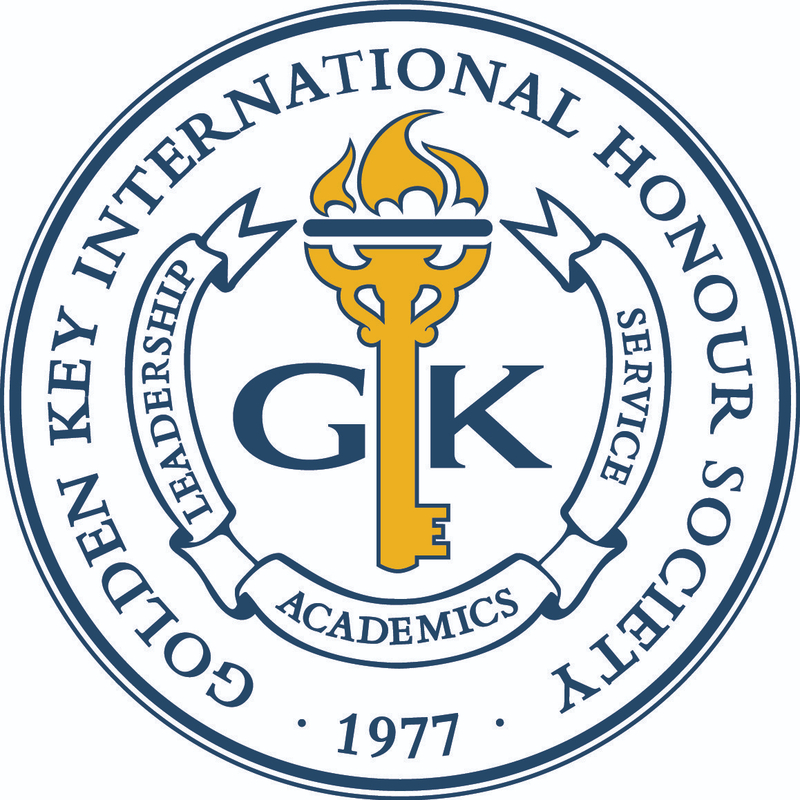 When you’re a member of Golden Key you get a special line to add to your resume. PLUS–access to a wide range of support and benefits that will help you to polish your resume until it shines, to make sure you stand out from the crowd. Our incredible partners at GiftedHire are experienced at getting you ready for early career success. Their personal career assistants will walk you through every step of finding and getting the perfect job and your account includes interactive career exploration, an easy-to-use resume and professional profile builder, and tools to make networking super easy and stress-free.